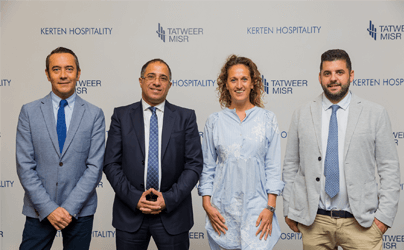 Tatweer Misr has today announced a partnership with Liverpool Football Club (LFC) that will see them become the Club’s Official Real Estate Partner in Egypt. 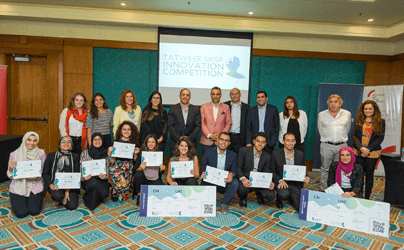 The partnership, which was launched at a press conference in Cairo, will see Tatweer Misr benefit from a range of LFC social media and marketing assets to support their developments across Egypt and their expansion into new markets across Europe – starting with the United Kingdom this spring. 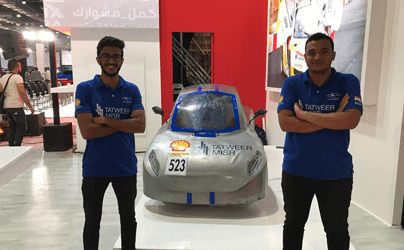 Through the partnership Tatweer Misr will also create special opportunities for their clients including visits to Anfield, the home of Liverpool Football Club and giveaways of signed LFC merchandise. 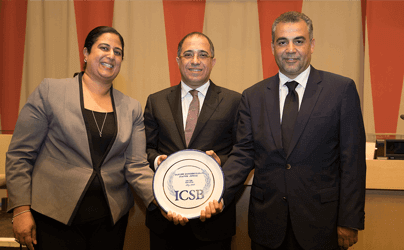 Dr. Ahmed Shalaby, Managing Director of Tatweer Misr, said: “Our strategy is to expand our sales efforts into new global markets; we’ve historically relied on the Egyptian market, which we will maintain, but we also want to expand our reach into new markets thereby increasing international brand recognition and in turn boosting International sales. 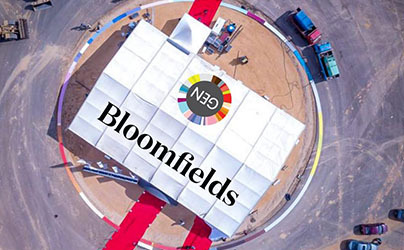 “The Egyptian real estate market is reported as the fastest growing worldwide and has a significant impact on our economy; in 2016 alone, 16% of Egypt’s GDP was from real estate. 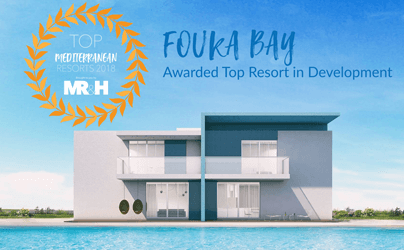 The last decade has also seen developers construct qualified properties with the highest international standards, which adds to our potential as developers for competing abroad. Billy Hogan, Chief Commercial Officer, Liverpool FC said: "We're delighted to welcome Tatweer Misr as an Official Partner in Egypt. Regional partnerships such as this enable the Club to work in countries where we have a strong presence so that we can deliver relevant and engaging programmes for our fans alongside key partners.